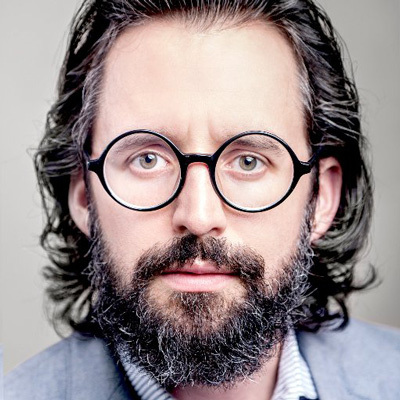 David Kadavy is author of the #18 Amazon best-selling book, Design for Hackers: Reverse-Engineering Beauty, which has taught thousands of developers and programmers the fundamentals of good design for web and mobile. Check out White Hot Course, about the invisible structure of clean and clear design. This is the second of a three-part series of articles about “invisible forces” in design. In this article we’ll look at size, contrast, and balance. This is the first in a three-part series about these forces, so let’s begin with alignment, direction, and focus.